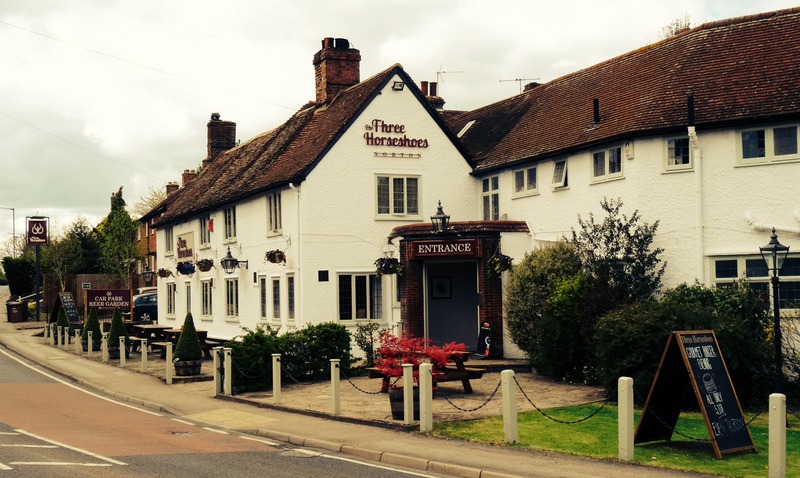 The Three Horseshoes is very much the hub of the local community in Norton situated on the outskirts of Letchworth in North Herts. 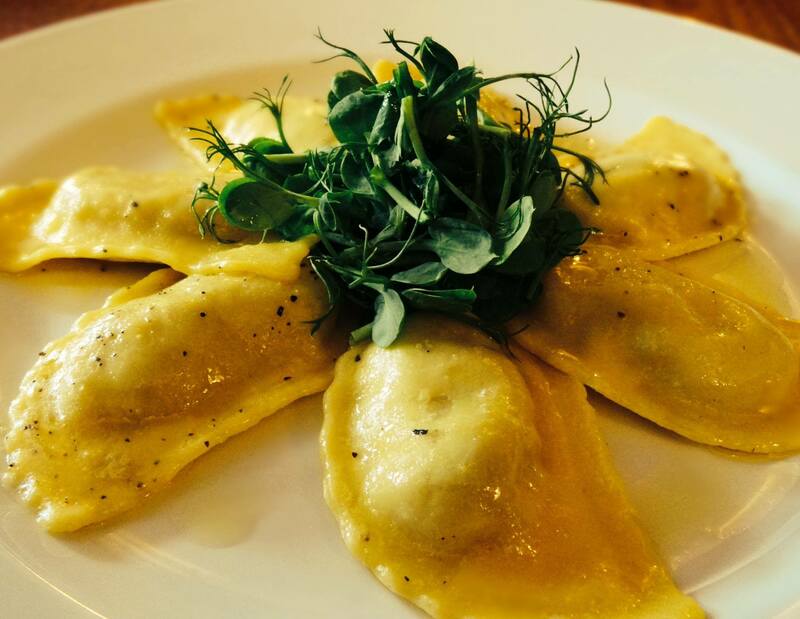 Great service and quality food ensure our customers return time and time again. We have a beautiful garden for the summer (winners of Letchworth in bloom) and warming open fires for those cold winter nights. 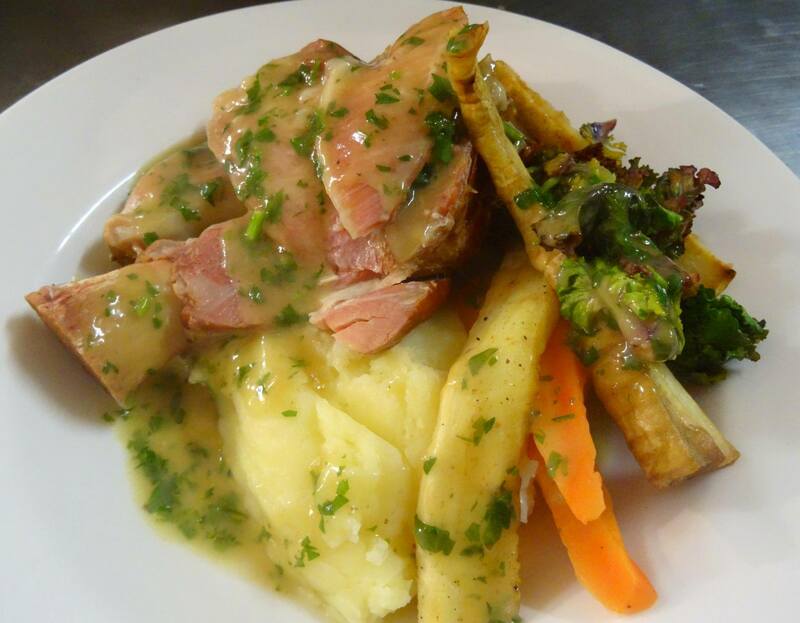 Our food is locally sourced wherever possible and we use family butchers and bakers within only a few miles. We came for a family celebration meal, and were looked after very well by Gemma. Nothing was too much trouble, she was very friendly and engaging and made the whole evening very successful. Food was delicious, loads of it, and most of couldn't finish our mains. 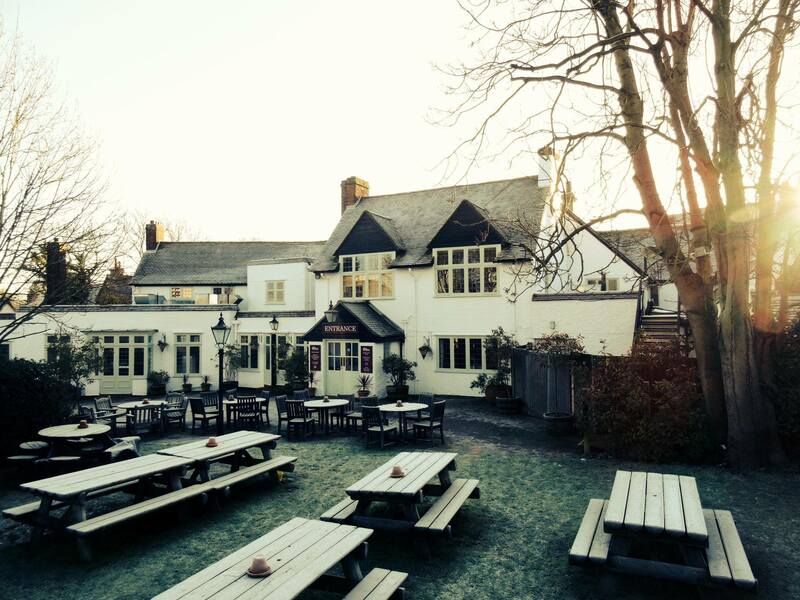 A great pub with a lovely atmosphere. Good to see the outside space has been better utilised with lots more tables in time for summer. We used to love going for Sunday lunch here. It used to be lovely. Now it’s microwaved mush. It was so bad we had to go somewhere else and buy lunch again as it was inedible. Nasty avoid food where at all costs! Really, really delicious food. Most of us had roasts. Everyone thought their meal was fantastic. We arrived quite late for lunch (3pm). Service was slow at first but picked up and very attentive once we had our food. I would really recommend the food here and will definitely be back soon. Thank you - especially to the chef and owners who clearly care about what goes on the plate. I used to go here every sunday for a couple months when we lived at kristiansand way for a while which was really good. Last august/september it started to be slower, staff were forgetful, food was average, at times we were invisible as we was not served a drink or seen to after being sat down. We stopped going until yesterday. First i had to point out where my bookkng was on screen. Then couldnt find the table. 20 mins later he came over to take our food order. Everytime I’ve come in before the food has been amazing and couldn’t fault it at all. Unfortunately, yesterday the roast wasn’t pleasant. Other then the chicken being nice, the veg was overcooked and had lost its flavour, the Yorkshire pudding was stone cold and it was disgusting and the roast potatoes weren’t crispy at all. I didn’t want to complain or make a scene as it was very busy. I would come back again definitely. Just won’t ever order the roast again! Staff weren’t overly friendly when we arrived even though we’d pre booked. The food is always delicious but puts me off when the staff aren’t giving good service too. The Sunday roast was amazing. Waitresses are really friendly - excellent service. Lovely service and lovely food with a great gin selection as always. 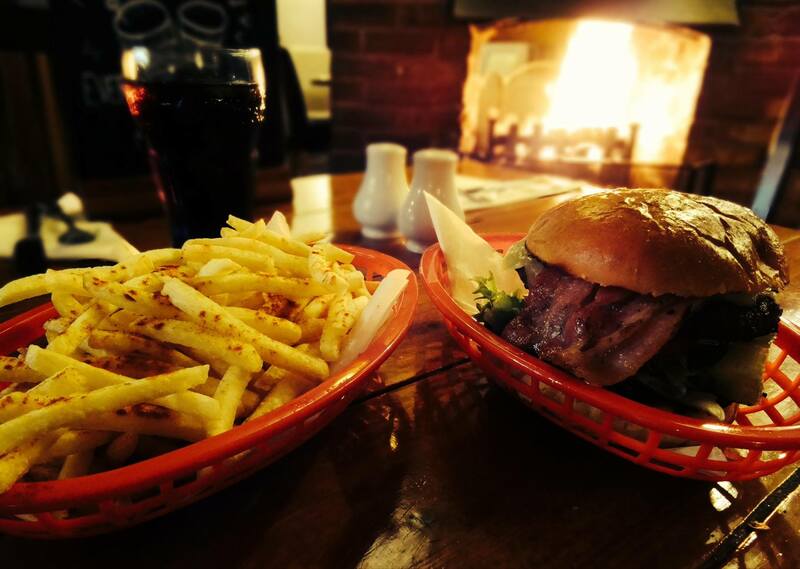 The food is lovely and the staff are really friendly and helpful. We had a lovely meal. The complimentary prosecco was a nice surprise. The staff were very friendly and the food was great. We will definitely return. Frustrated by Resdiary as could not get the website or app to work on iPhone. Simply would not complete the account creation process. Tried again on laptop and it worked. I don’t see why I need an account for booking a table. Restaurant was fantastic. Will book by phone next time. 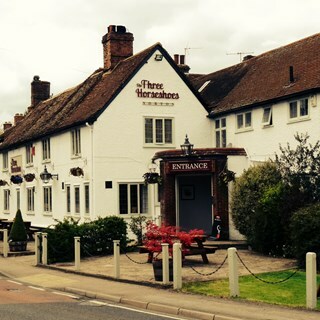 The Three Horseshoes should use book a table. Pie had hard pastry could hardly cut it with knife and the chicken was so small you could hardly see it. A perfect place to meet friends of an evening - lovely food and drink. And definite value for money! Service excellent. Food lovely, but kids menu sausages were full of gristle.